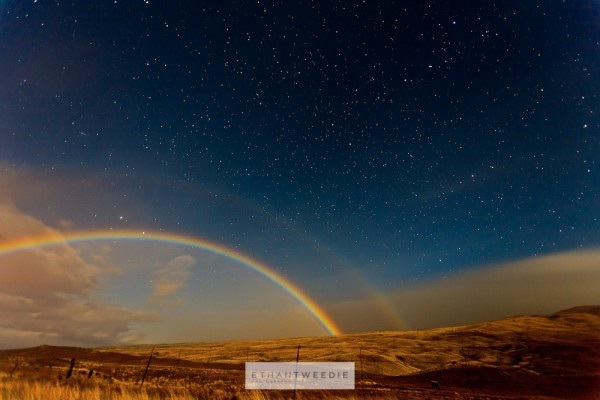 Similar to their day time counterparts moon bows are a mix of light, mist and water droplets but the light igniting them is from the moon instead of the sun. Spotted rarely they are quite beautiful with unusual colors. Many have been seen in Zimbabwe at Victoria Waterfall and Cumberland Falls in Kentucky.